While we can’t get enough of shiny new beauty launches, sometimes it’s the products that have stood the test of time that really deserve the spotlight. 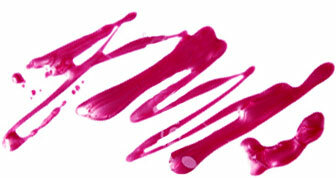 In our Greatest Hits series, we take a closer look at the staples beauty insiders swear by. 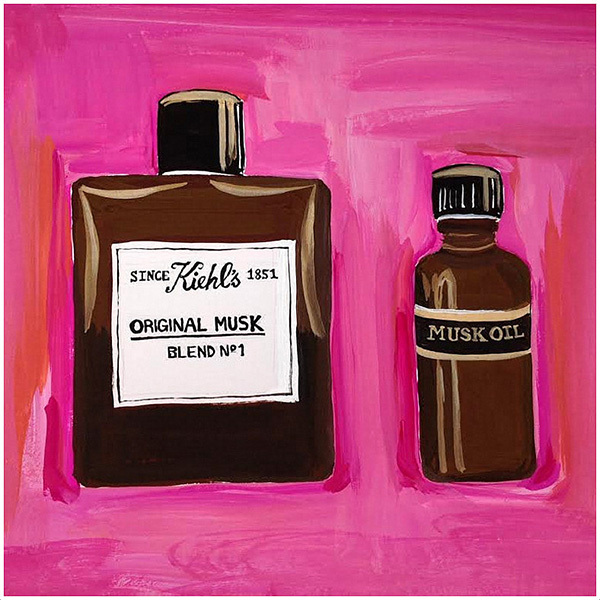 What it is: The Original Musk Oil is Kiehl’s decades-old signature scent, a warm yet lightweight musk that has a serious cult following. The eau de toilette is a modern riff on the classic essence, with creamy, fresh top notes of bergamot nectar and orange blossom; a floral heart comprised of rose, lily, ylang-ylang and neroli; and a warm tonka nut, white patchouli and musk base. The precursor to the original Kiehl Pharmacy, founded in 1851 as Brunswick Apotheke (apprentice John Kiehl later purchased and renamed the business in 1894), was known for creating such inspired scents as “Love Oil” and “Money-Drawing Oil.” Talk about aspirational marketing. What would become Original Musk Oil was formulated around turn of the century. Later, the musk “was found in the basement of the original Kiehl Pharmacy in New York’s East Village in the 1920’s, but it was thought to be too sensual a fragrance for the time, and placed back in storage,” says Kiehl’s USA President Chris Salgardo. A store renovation in 1958 unearthed the essence once again, and this time, the world was ready: Kiehl’s Original Musk Oil was introduced to customers in 1963. The scent was an instant hit. 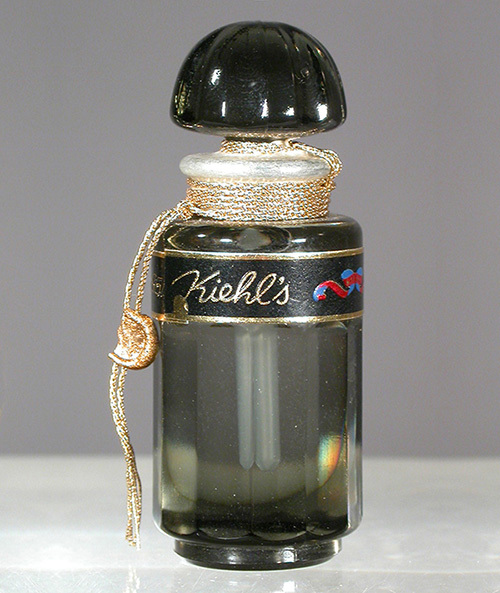 In 2004, Kiehl’s debuted the eau de toilette version of the original, iconic oil. Bet you didn’t know: This juice has a permanent place in American history. Kiehl’s Original Musk Oil, in its classic amber bottle, was added to the Smithsonian Museum’s permanent collection of historic pharmaceutical products in 1979.